The desire to use rattan which is in fact an Indonesian product and maintain a hereditary business Willy Winoto can employ 400 employees. Starting from his parents’ culture which was revealed to Willy Winoto from the beginning of learning about rattan and establishing CV Jaya. 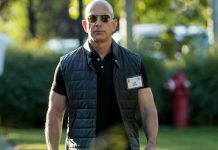 A friend who sold 60 million rattan processing machines in 1975 on a land area of ​​5000 meters made Willy Wonoto’s family in the rattan business world. 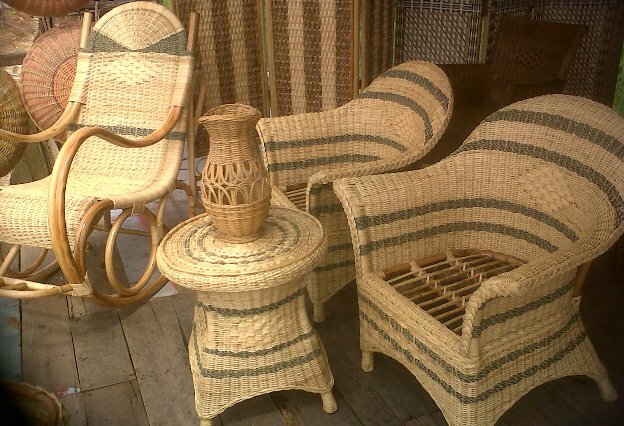 Willy Winoto’s business is now the only rattan industry that remains in Jakarta. Much of the experience Willy has, Processing rattan into semi-finished goods and finished goods. 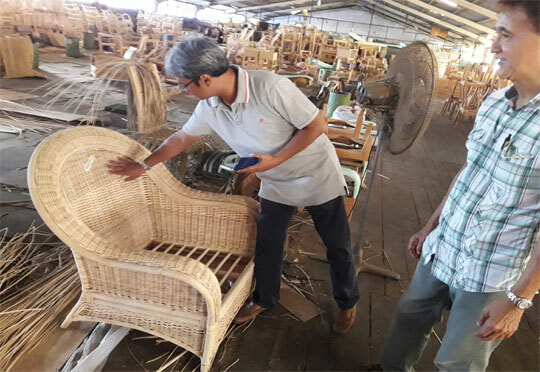 Processing of semi-finished goods produces products such as round peeled rattan, rattan shells, rattan hearts and separate furniture components. While finished goods are ready-to-use products consisting of furniture, mats, baskets, furniture, lamps and others. In some industries processing semi-finished goods and ordinary finished goods becomes one, making it difficult to distinguish between the processing stages. According to Willy, the complexity of processing rattan to have good quality is very much guarded by him. Processing of intermediate goods The process of processing large rattan and small rattan differs according to its utilization. Various rattan-based handicrafts are produced by home industries with the brand Juno Home produced from rattan-based materials including, Sofa, Diningset, Patio Set, Lounger, Chair, and various other household needs. In addition to domestic products, Juno Home is also marketed to Europe, including Italy, and Spain, Willy can fulfill export quotas of up to 20 containers to various countries every month. The lack of local purchasing power and the government’s attention to rattan entrepreneurs has caused many rattan entrepreneurs to go bankrupt because of the problem of rattan needs, while rattan handicrafts are a characteristic that only Indonesia has and attracts foreign exports.